2 Fat Nerds - Setting the Tone For a Healthy Body Image Starts Early. Setting the Tone For a Healthy Body Image Starts Early. Home/Weigh-in Wednesday/Setting the Tone For a Healthy Body Image Starts Early. 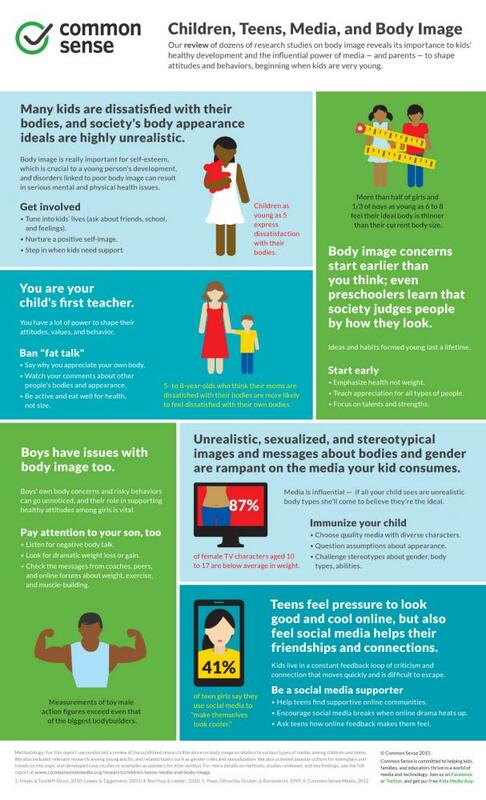 I love the emphasis on parents teaching their children about having a positive body image. I think a lot of adults forget that children are listening when parents say negative things about their own bodies, which then is passed on to the kids and how they perceive themselves.